Almost every morning Edith helps Neil make our coffee. 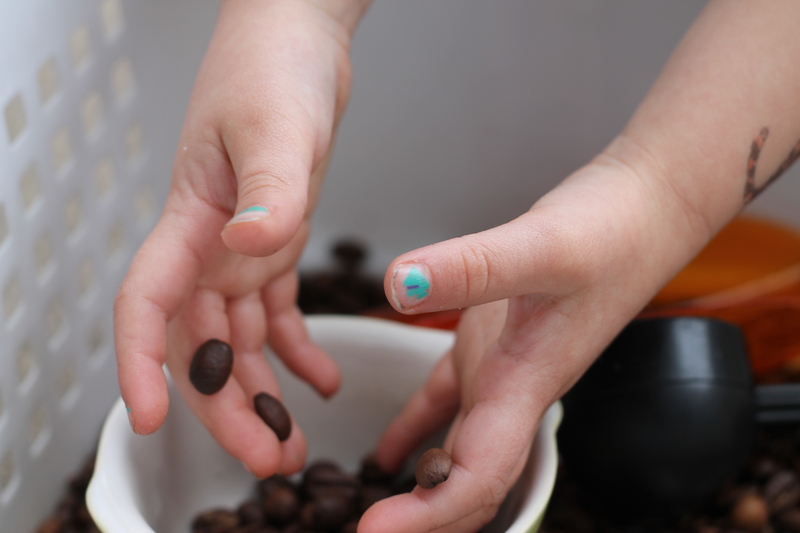 She has come to love it so much that we got her a little pour over style coffee maker of her own. 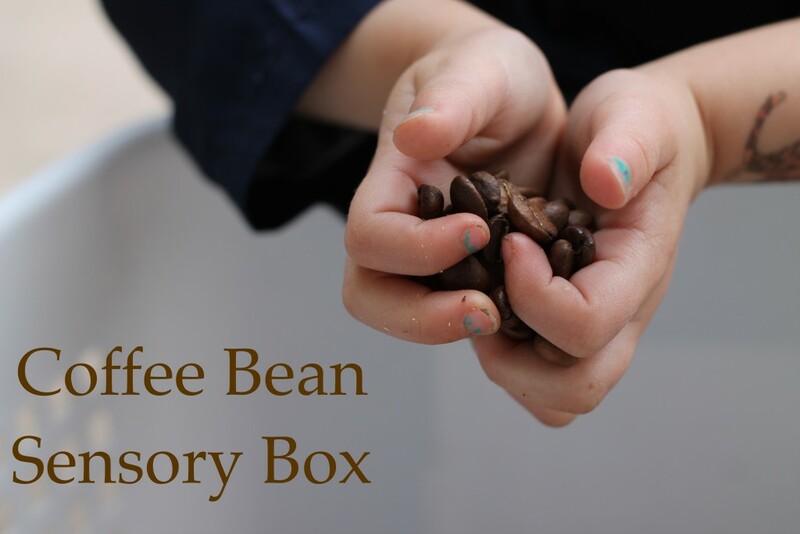 The thing is I am not always up for the mess that comes with water play in the house so that’s where this coffee sensory box comes in. 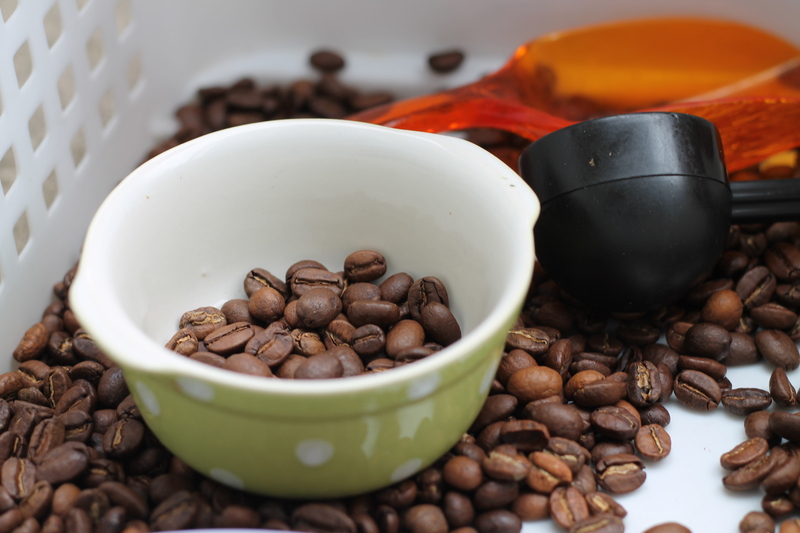 The box is simply filled with old coffee beans, some scoops and little bowls. Simple right? 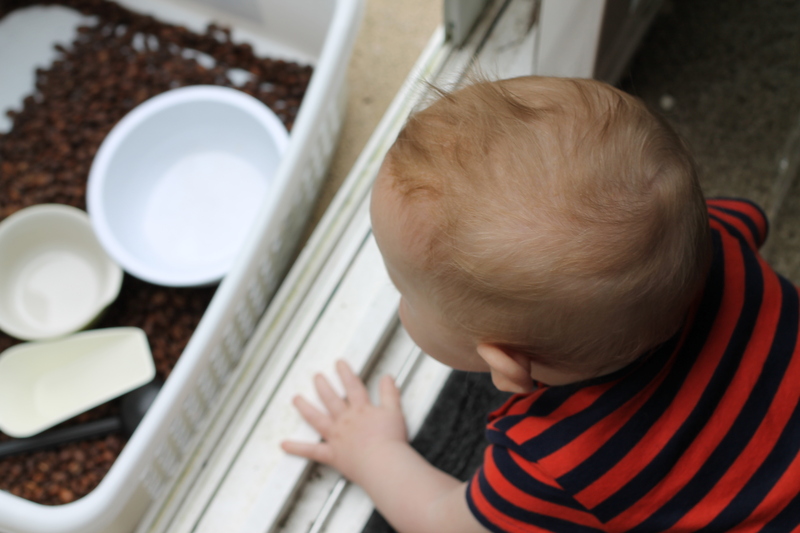 This box has provided hours and hours of fun and thankfully the PNW has been sunny and warm so Edith is able to play with it out on our deck which means less mess for me to pick up! Now I think our next sensory box will be kinetic sand – anyone have a good DIY for that? Disclaimer: This activity is meant for children who won’t put things in their mouth…..I’m looking at you Alder-sorry buddy. 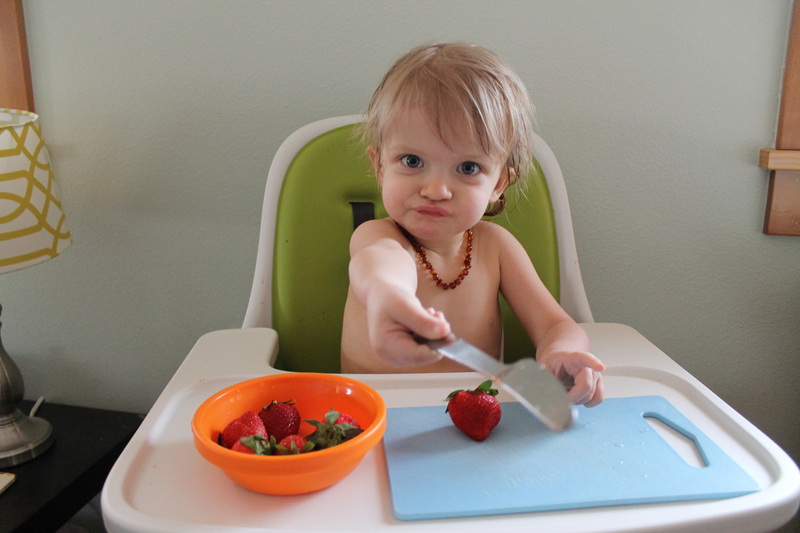 Edith loves to be in the kitchen. Seriously the Learning Tower (similar/similar) is one of the best purchases ever and gets use multiple times per day. 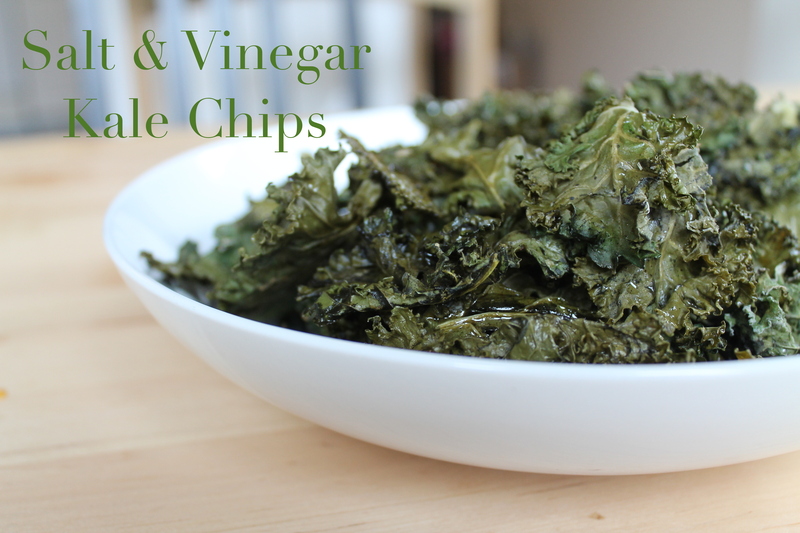 Today we headed to the kitchen to make kale chips. 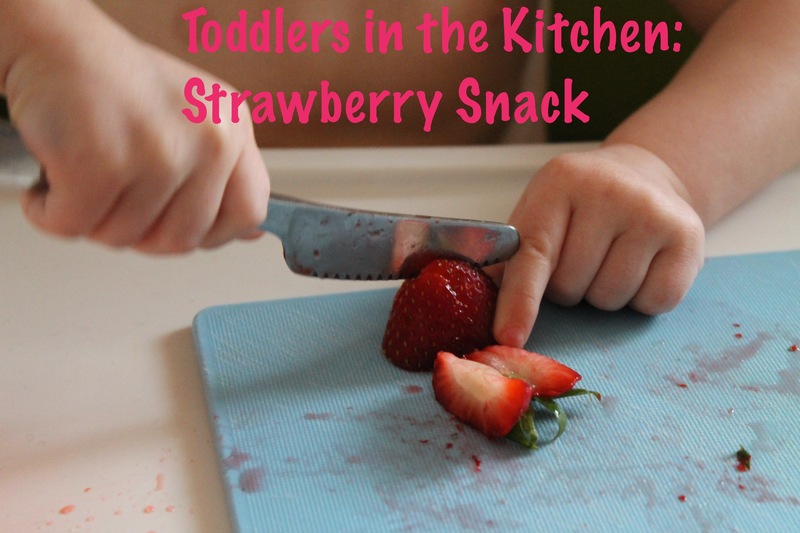 This is one of our favorite snacks and they are so much fun to make at home. 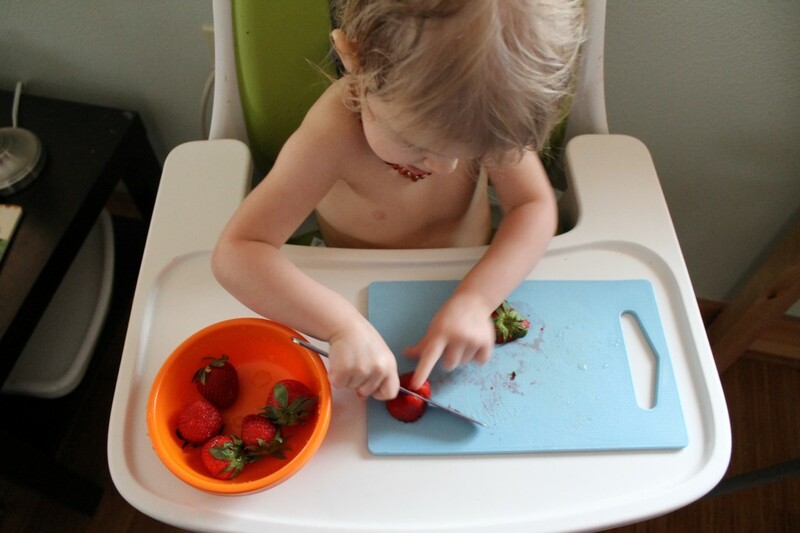 I usually like to make them in the dehydrator but we had a “must have now” hankering for them so we turned the oven on and went the quicker route. 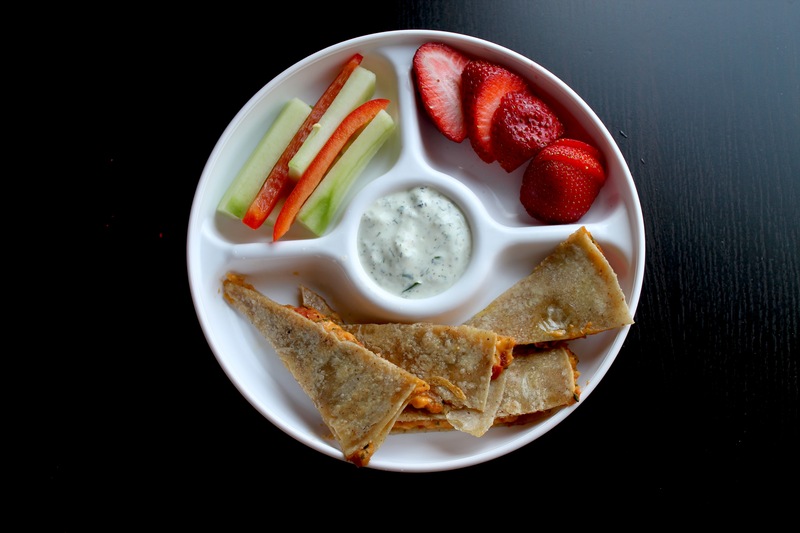 You can find the full recipe right here. Edith was my little helper for this recipe. 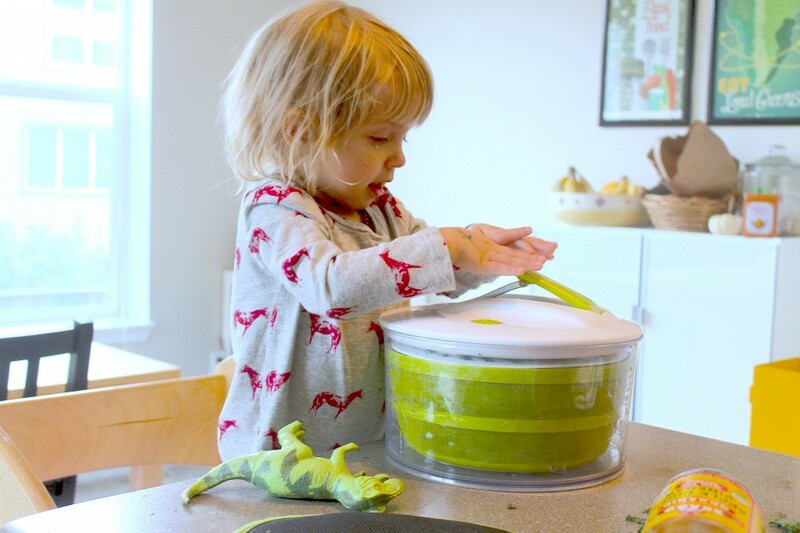 She helped me de-stem the kale and the she spun in it in the salad spinner for me (seriously awesome kitchen tool for kids). 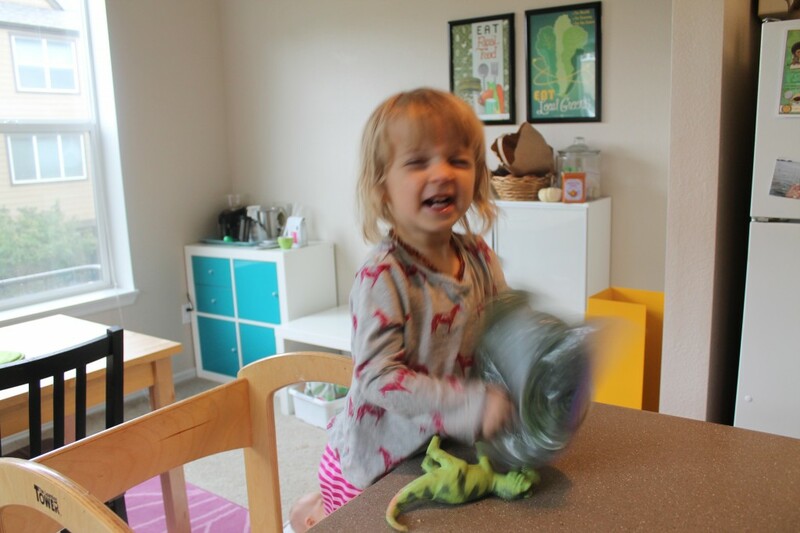 After I added the seasoning and kale to the zip bag I zipped it and let her get down to massaging the kale. You could just do this in a bowl but this method cuts down on mess as the kale is flung around the room due to enthusiastic massaging and mixing. It also means no oily hands that you just can’t seem to get fully clean. Plus it’s just more fun! Here’s an action shot for you. Looks like someone is having a blast despite being sick, not sleeping and being cranky. 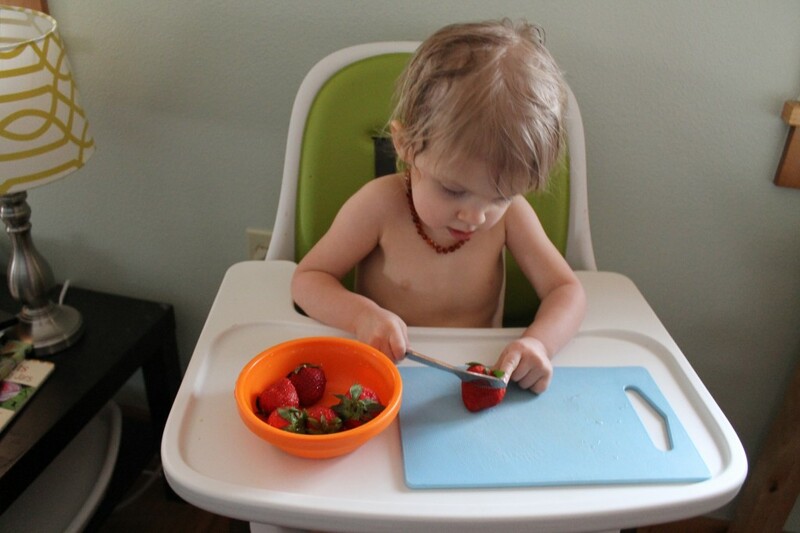 The best part for tots about making their own food is eating it. 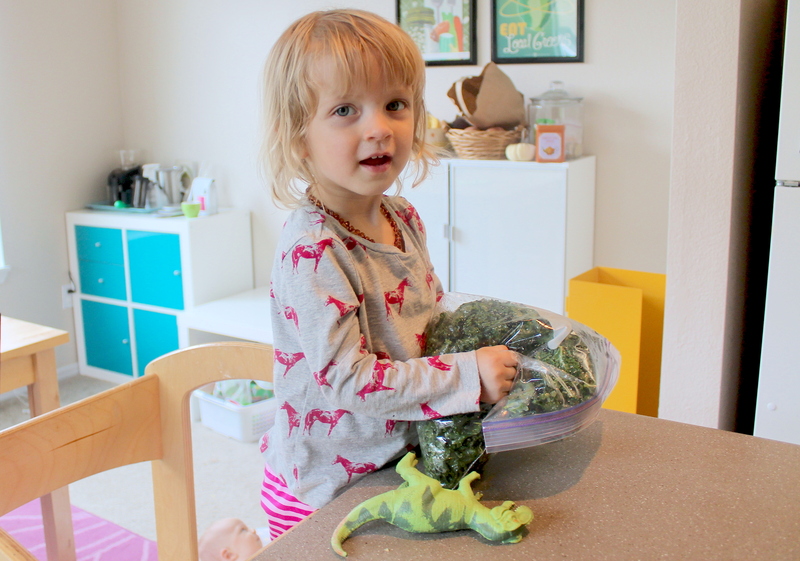 While Edith loves kale chips anyways I do think she enjoys them even more when she helped make them. 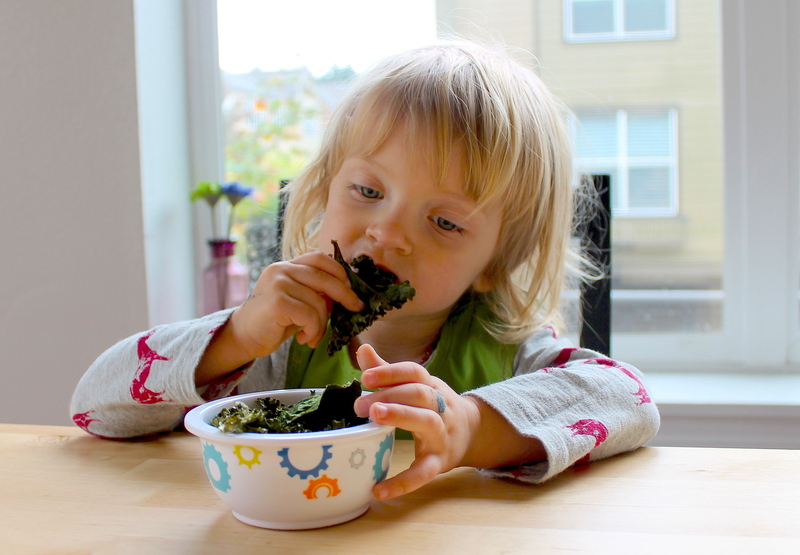 Does your child like kale chips? What’s your/their favorite flavor? I really dropped the ball the past two weeks when it comes to reading Wednesday. Here we are though another Wednesday and another book to share with all of you. Let me tell you this is a good one. Lately we have been going to the library bi-weekly due to Neil’s work schedule and while there a few weeks back I found a list of recommended books for toddlers. Since finding this list I have been attempting to check 5-10 of them out per week for Edith to read and for me to evaluate their toddler friendliness. This week From Head to Toe by Eric Carle was available to check out and on the list so into our library bag it went. I actually didn’t read this book with Edith until this past weekend after Neil came out from bedtime books and was raving about how much he loved it. He was explaining to me how when he and Edith read it together they go through and do all the different movements and how interactive it is for her and how much fun she has so of course I had to read it with her. We have been reading it at least once per day and most days twice now because Edith just loves it and well I really enjoy going through the book as well. 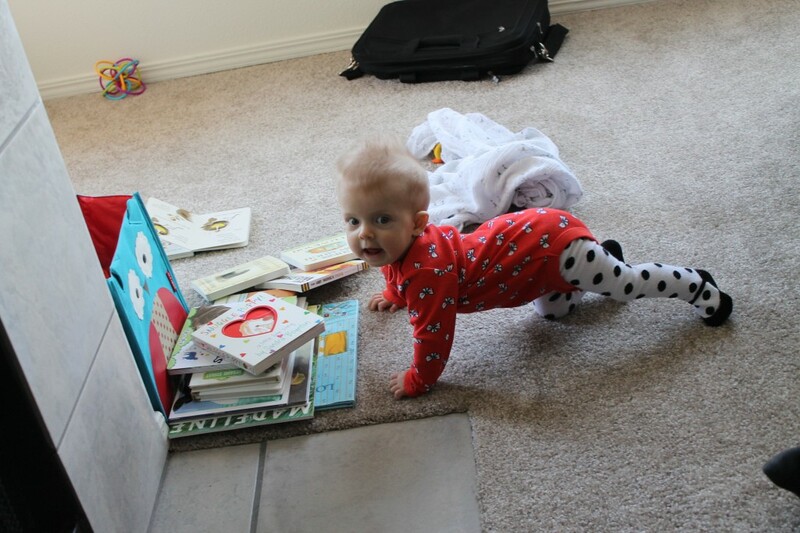 I am also impressed by how quickly Edith picked up on all the movements and all the body parts as well. I didn’t even know that she knew where he shoulders were until we read this book together. This is a great book for you and your toddler to read together and to learn various parts of the body as well as movements. 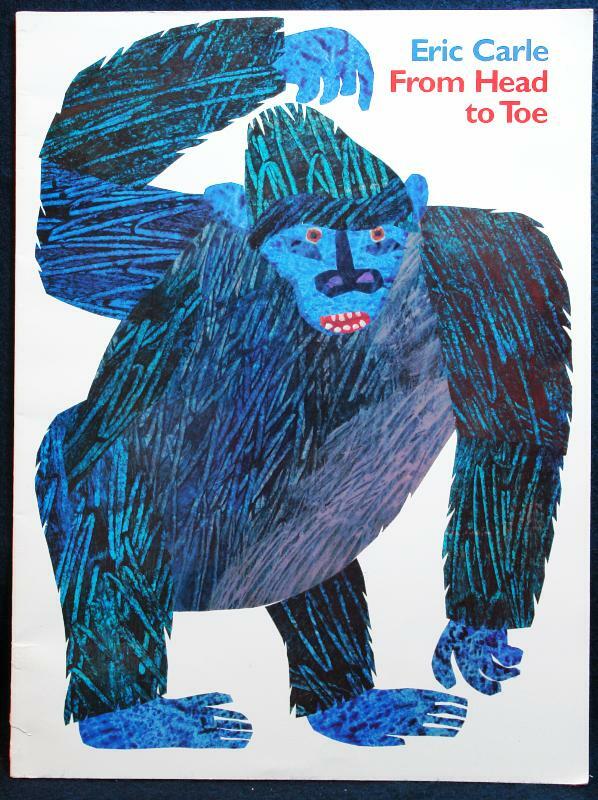 This is on my top list of books for toddlers now. 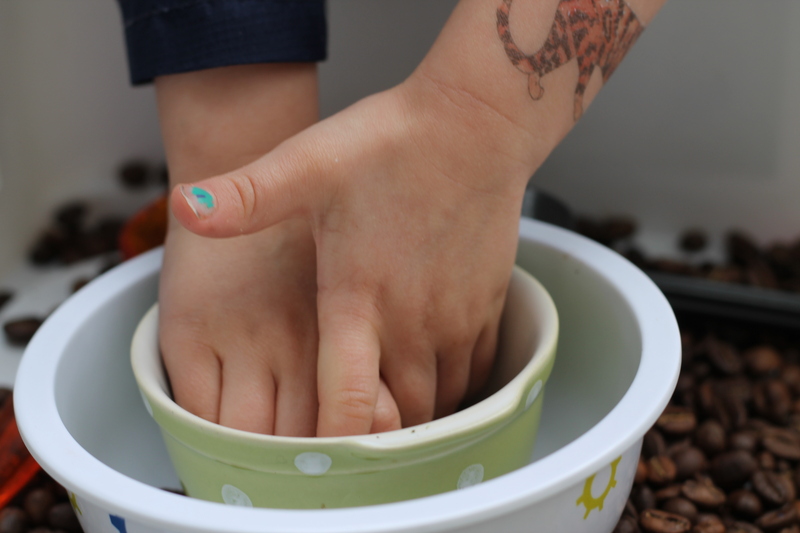 Have you read From Head to Toe by Eric Carle what do you think? The New Baby by Mercer Mayer: I recently picked this book up at our local library. I honestly didn’t even open the book up before getting it home so I didn’t know what to expect but Edith has loved it! It is easy to follow and talks about the things an older sibling can do with their new baby. I’m a Big Sister by Joanna Cole: We bought this book for Edith around 27 weeks pregnant with baby #2. 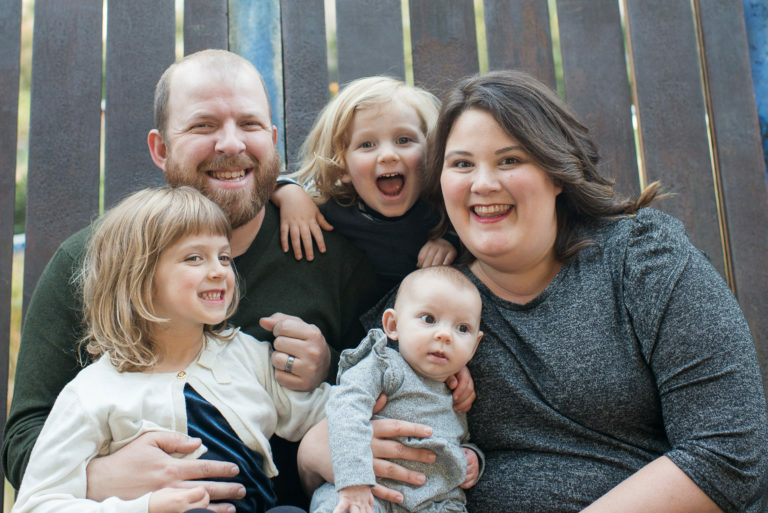 This book goes through what life is like with a new baby in the house and how that while there is a new baby that the big sister is still important. One of the things that I love about this book is how they call the baby “our baby” rather than mom or dad’s baby it just makes everything feel more inclusive. This book also has suggestions at the end on how to help your toddler/child transition to becoming a big sister. Also don’t worry there is a I’m a Big Brother version too! Waiting for Baby by Rachel Fuller: This book is a little different than the others I mentioned above. 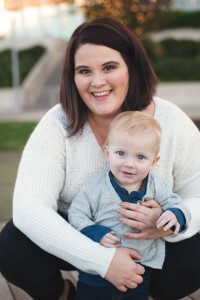 It is more focused on the pictures in the book and really provides for more of an opportunity to talk about the pending arrival of your baby. While Edith doesn’t totally grasp that we are having a baby this book has really allowed us to talk more with her about our pregnancy and the baby who will be arriving soon. My New Baby by Rachel Fuller: This book is similar to Waiting for Baby in it’s style. 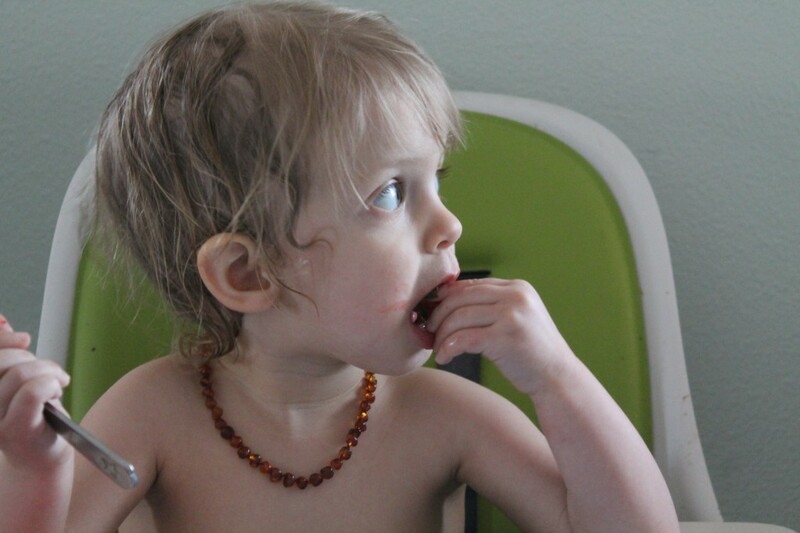 It provides an opportunity to discuss what to expect when baby is born and home. I love that this book features the mother nursing her baby since I will be nursing our new baby. Again this book is a little over Edith’s head but it has allowed us to talk with her about what to expect when the baby arrives. Disclaimer: This post includes Amazon Affiliate links. I don’t know about you but in our house we spend hours everyday reading books and 90% of the time they are children’s books. That being said we have decided to start a new weekly feature that allows us to share what we are currently reading. Some weeks we will feature one book, other weeks a selection of our favorites and occasionally Neil and I will also share the books we are reading. 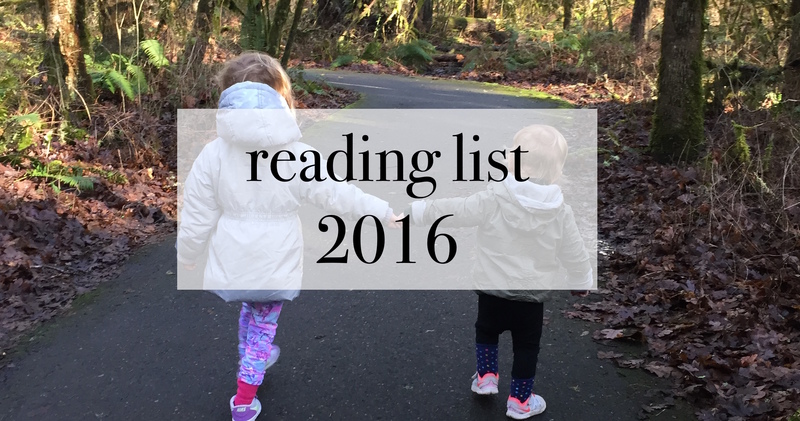 This week I wanted to feature a book we read at least once per day and all three of us really love it. Seasonal fruits, vegetables, and other produce from local farms play an important part of a healthy, ethical diet. 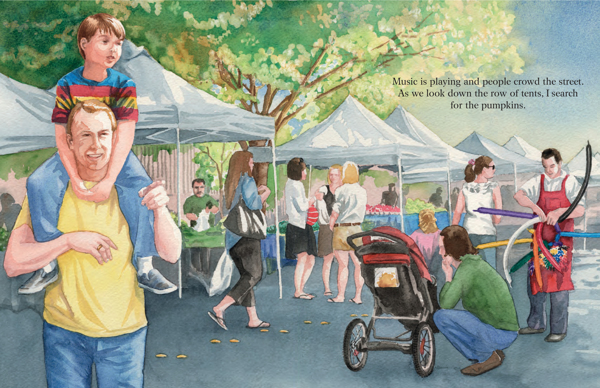 Encouraging children to eat local food in harmony with the seasons, Patient for Pumpkins tells the story of T.J., a boy who accompanies his father to the farmers’ market and enjoys the changes in fruits and vegetables as the year progresses. 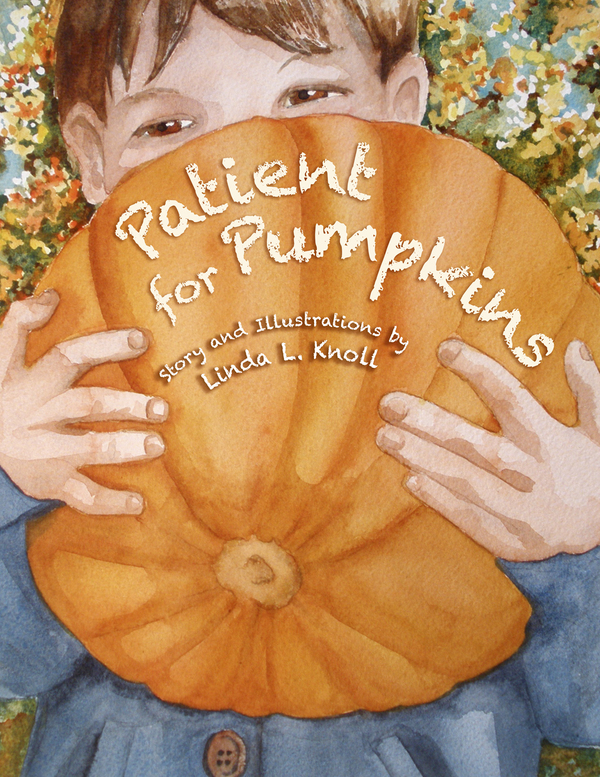 Families looking to introduce the concept of seasonal availability of produce to young children will be delighted by this children’s book by Linda L. Knoll, a lifelong resident of Northern California who is a professionally trained artist with a teaching credential. Why we love this book: We are avid farmers market goers and this book seems to have really helped Edith to get excited about our market trips. 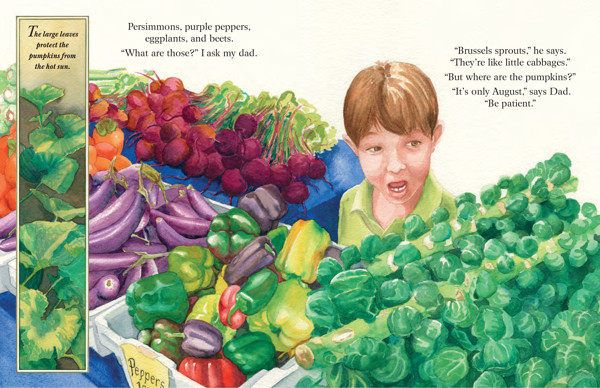 The book is also filled with a variety of fruits and vegetables that are based on the season and while at this point Edith doesn’t quite understand seasonal produce she is constantly being re-introduced to produce that we buy and/or see at the farmers market or grocery store. I love that she can point out fruits and vegetables as we go through the book. 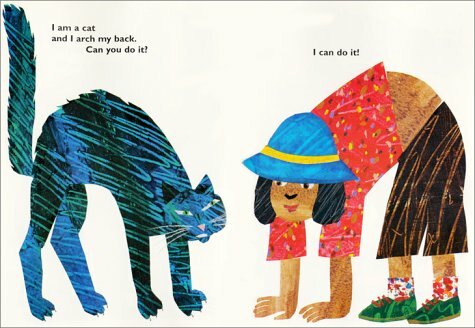 While this book is geared towards a little bit older child it is still fun for us to read with Edith has the beautiful photos keep her interested. It is also a book that we will continue to read for years and as she grows older the way in which we read and utilize the book will change. For example as you read the book there is a column on the side that describes the stage of growth of the pumpkin at that specific month and right now we pass over this because it’s a little above Edith’s understanding but when she gets a little older we can draw her attention more to this and the steps it takes for a pumpkin to grow from May to October. Another feature we will take advantage of when she is a bit older is the list of fruits, veggies and local products that one might find at their local farmers market. 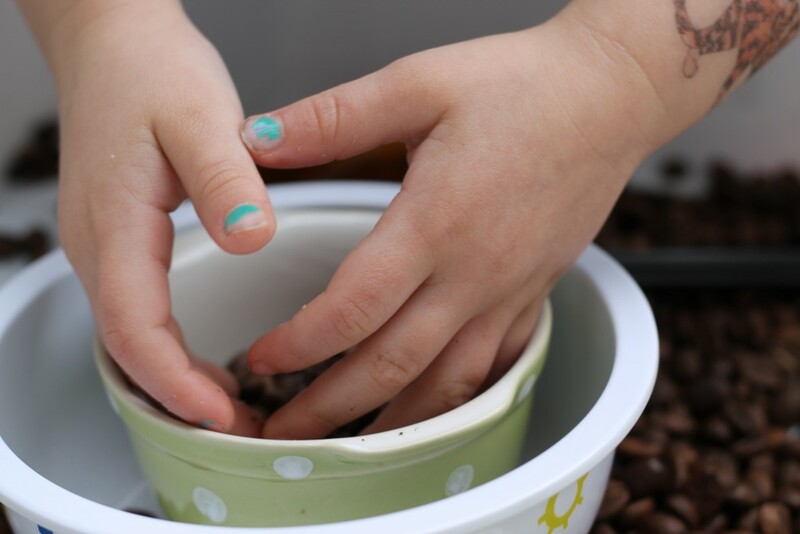 When she is able to communicate verbally a little more with us I plan to take the list with us and do a little scavenger hunt at the farmers market to find the items on our list. We will then purchase a few of the items and bring them home to try. Photo Credit: Linda Knoll via this site. Disclaimer: We received this book for review from North Atlantic Books. As always all opinions are our own and we genuinely LOVE this book. Also this post includes Amazon Affiliates link.